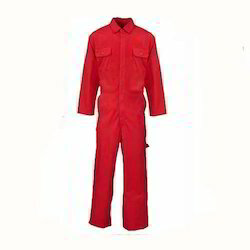 Our product range includes a wide range of institutional uniform for women, institutional formal uniforms, men coveralls, formal university uniform, institutional uniforms and institutional blazer men. 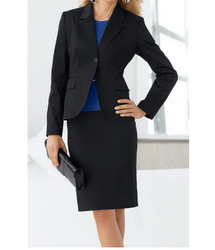 We are one of the widely acclaimed manufacturers, suppliers and wholesalers of Institutional Uniform for Women. The offered institutional uniform for women is widely used by the females. Our wholesaled institutional uniform is specially meant for the woman and girls, working in the institutions. 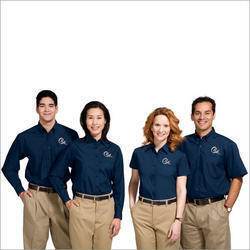 The supplied institutional uniform is available at very affordable and economic market rates. Institutional Formal Uniforms is specially designed to be worn in institutions such as government colleges and private colleges. 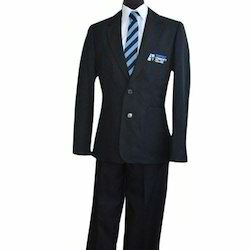 Our supplied institutional formal uniform is made from very soft and smooth fabric, for ensuring comfort to the wearer. The wholesaled institutional formal uniform is easy to wash using tap water. We are offering high-quality Cover All for Men to our clients. The fabric used is of high-quality, so no chances of allergies. Also, we customize our products' shape, size, material, neck shape, sleeves etc. as per customer requirement. We are offering high-quality Formal University Uniform to our clients.Also, we customize our products' shape, size, material, neck shape, sleeves etc. as per customer requirement. Institutional Uniforms are specially designed to be worn in government and private institutions, across the country. 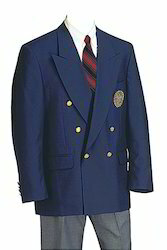 Our supplied institutional uniform is made from very smooth and soft fabric, for ensuring comfort to the wearer. The wholesaled institutional uniform is easy to wash and clean, using tap water. 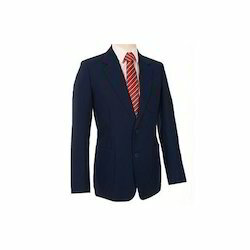 We are offering high-quality Institutional Blazer Men to our clients. We use high-quality fabric that prevents any allergies. Looking for Institutional Uniform ?